A scalp cleanser, removes oil from hair, odor eliminator. 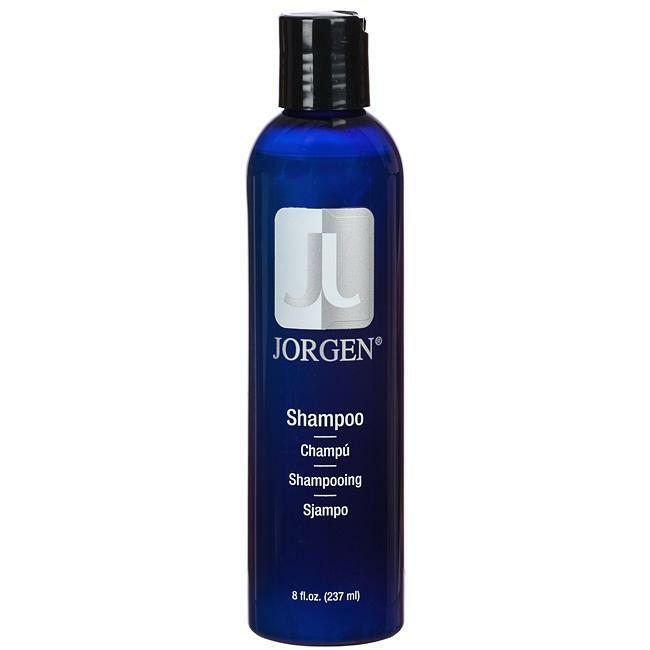 Use Jorgen Bio Enzyme to strip away natural bacterial build-up from the scalp and eliminate unpleasant odors. 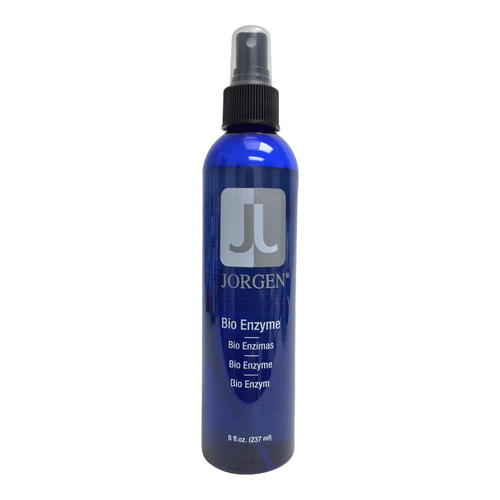 Jorgen Bio Enzyme contains highly activated, non-pathogenic bacterial cultures that decompose and eliminate fats, oils, cellulose, detergents, sugars and starches. It rids hair of these dulling and damaging agents and leaves hair thoroughly clean. Eliminate odors from hair and scalp caused by clogged pores, perspiration, bacteria and chemical services. · Excellent scalp stimulant for clients experiencing thinning hair. The Jorgen Moisturizing Shampoo and Bio Enzyme make a great at home hair care combo! Apply liberally, massage gently, wait ten minutes, shampoo and condition, towel dry.